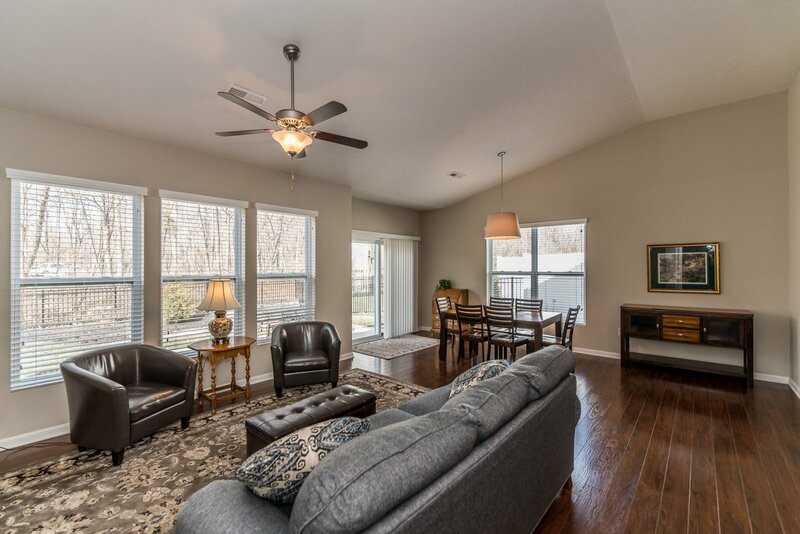 Welcome to the latest listing from Team Sztanyo! 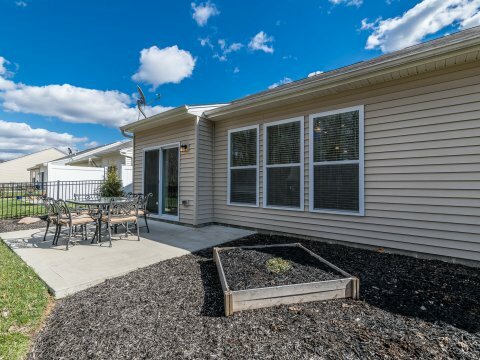 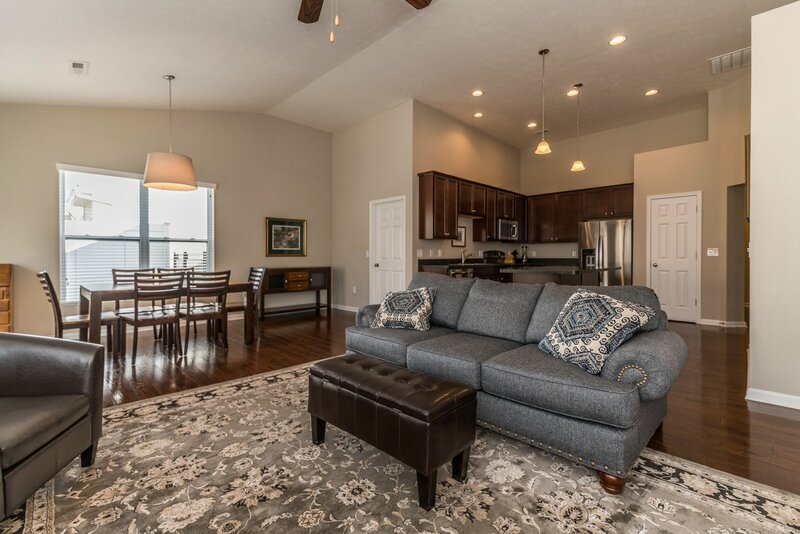 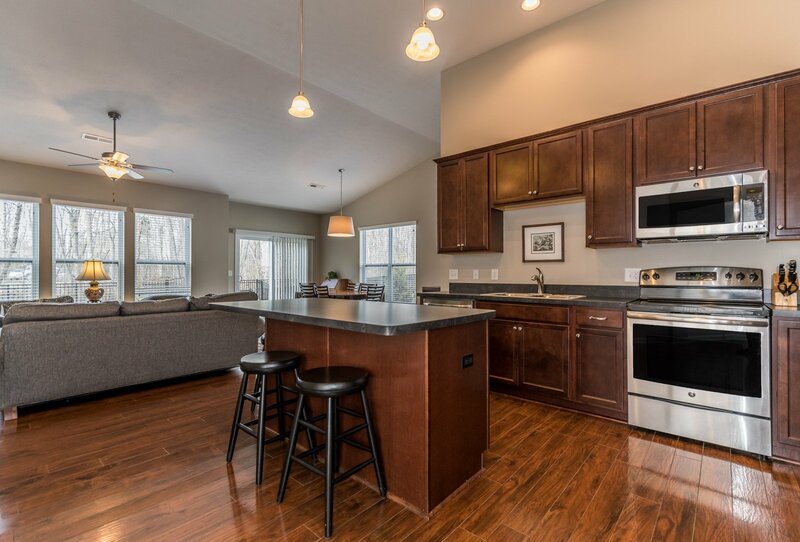 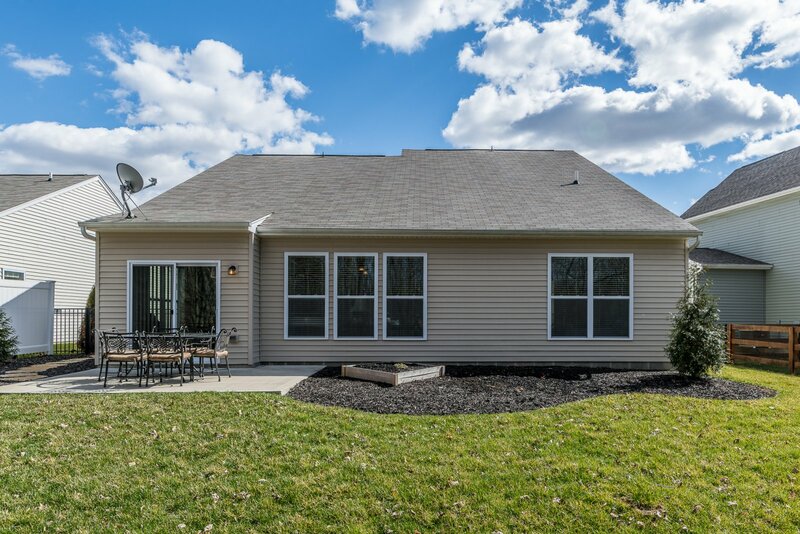 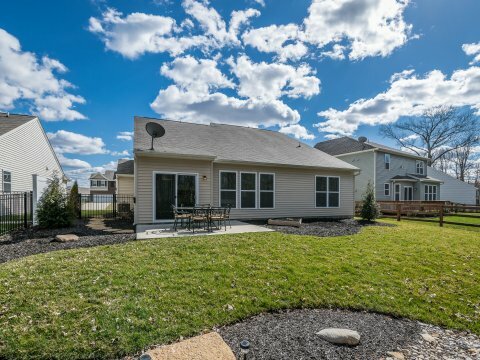 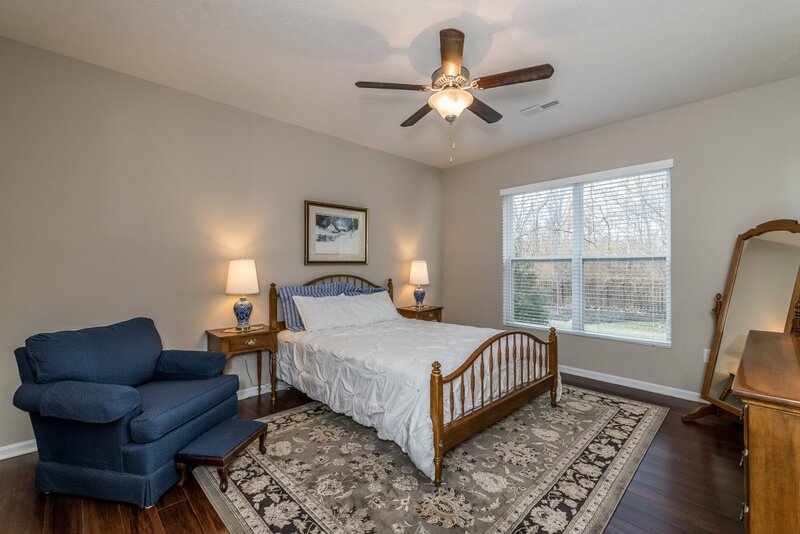 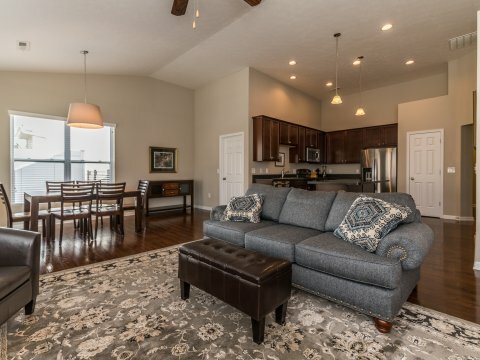 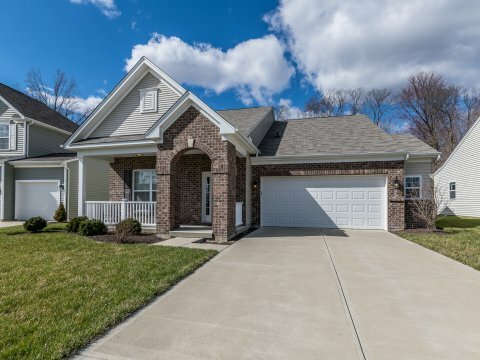 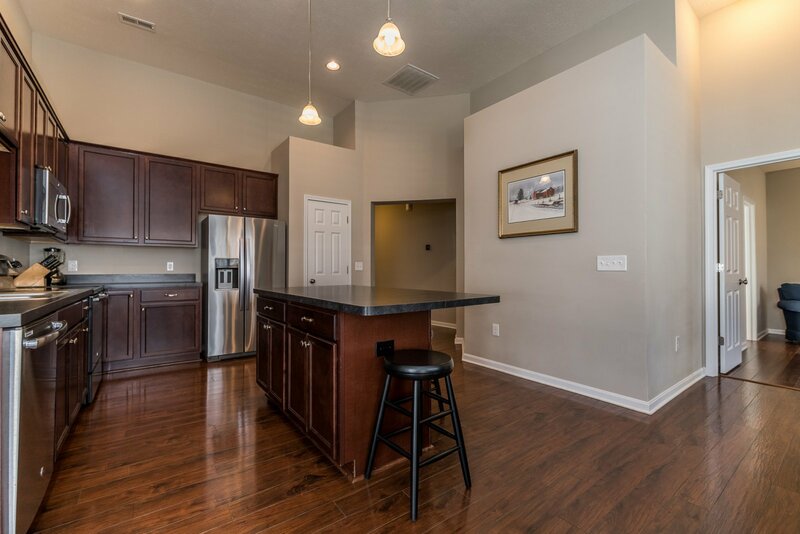 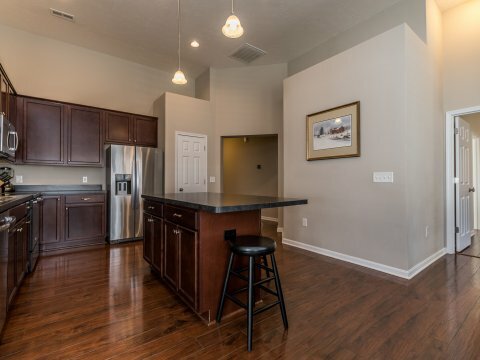 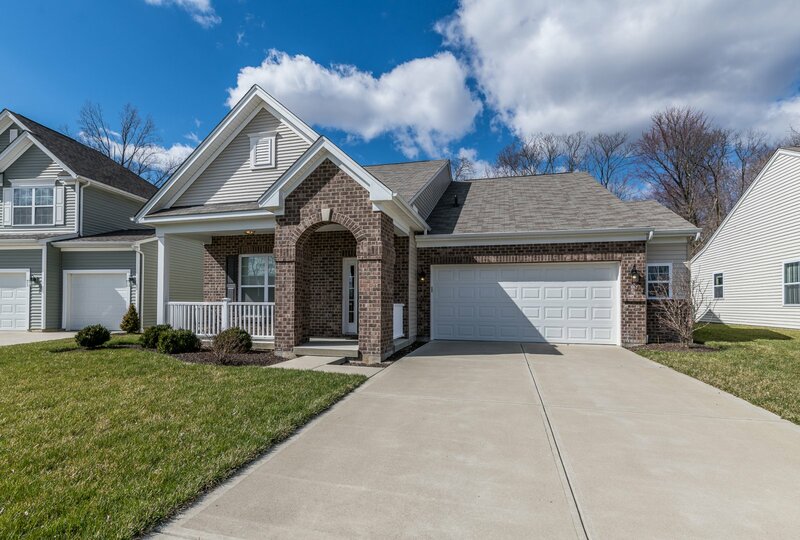 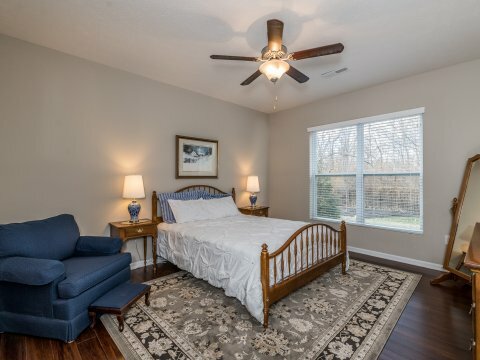 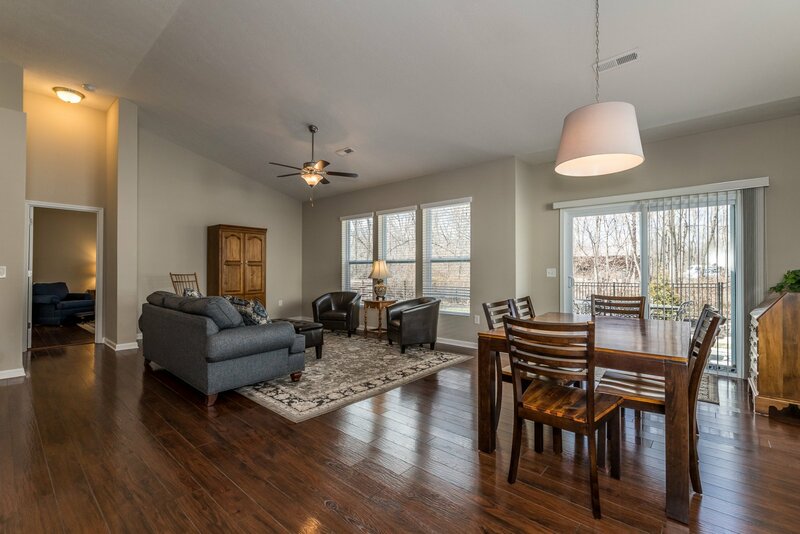 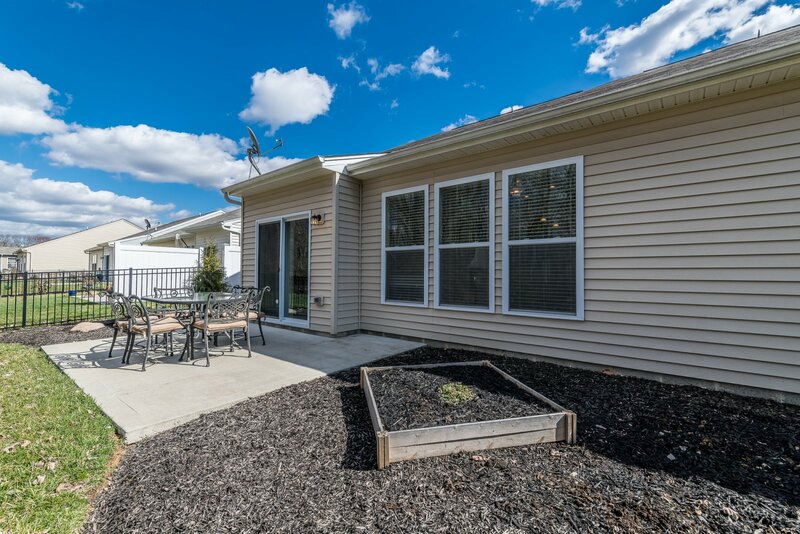 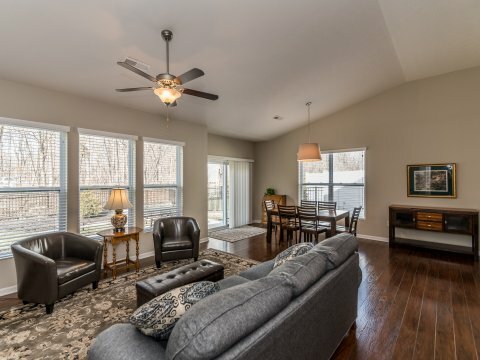 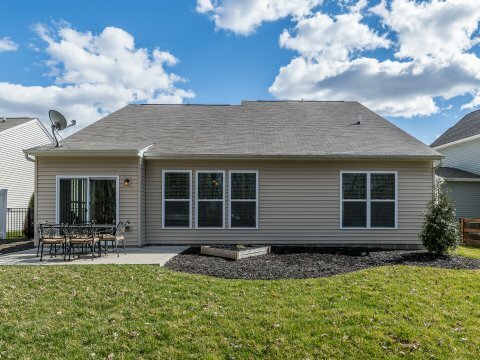 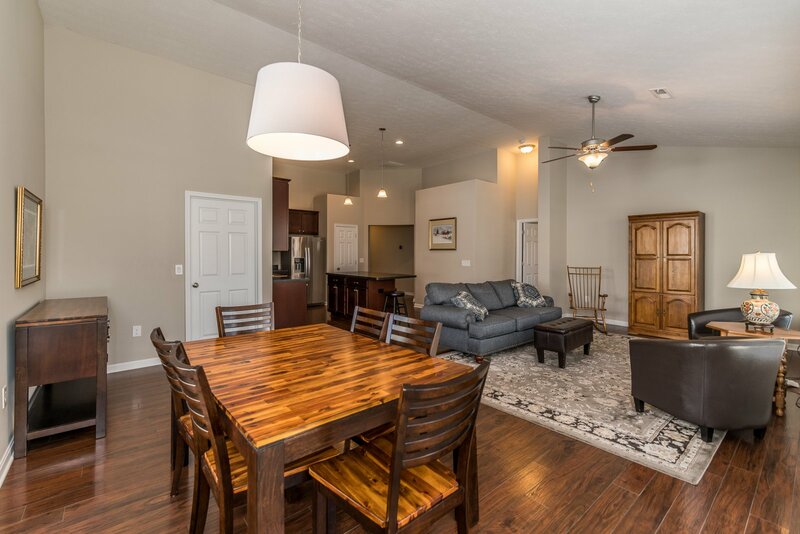 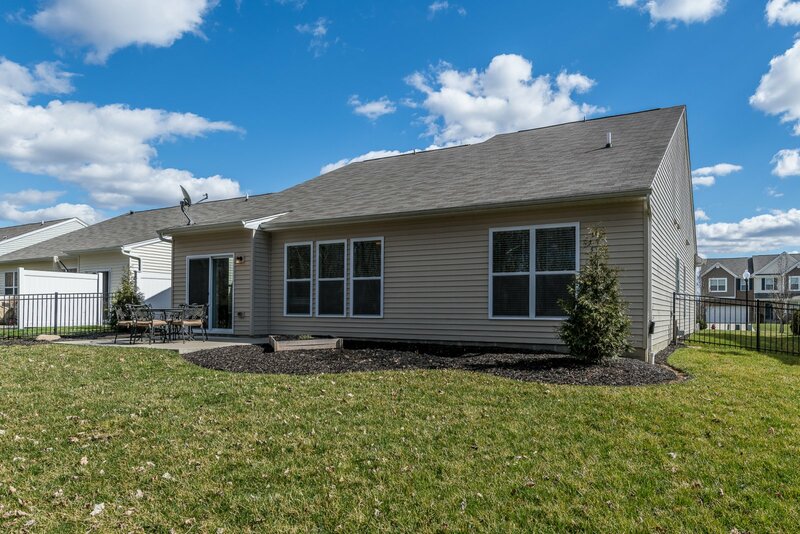 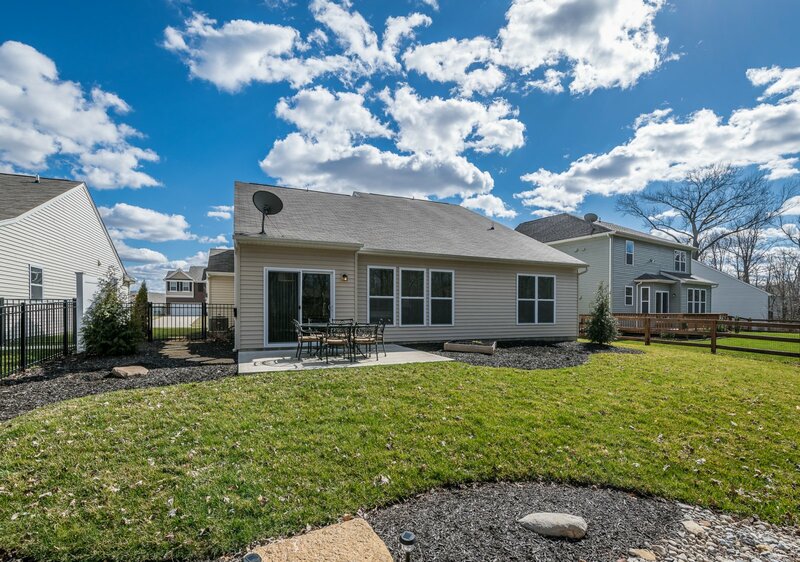 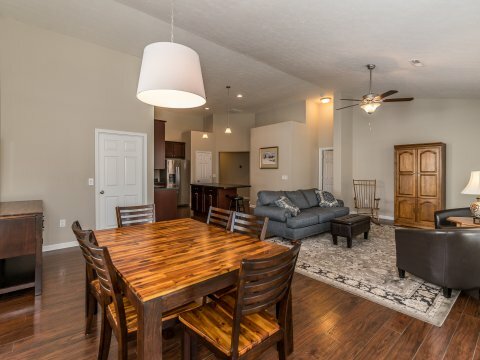 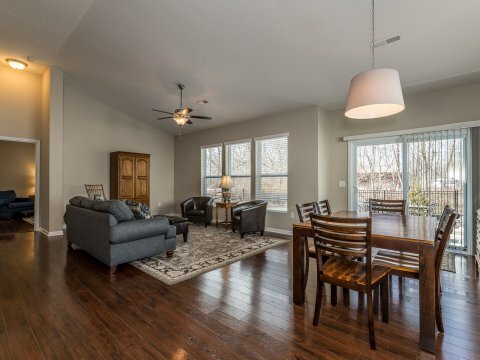 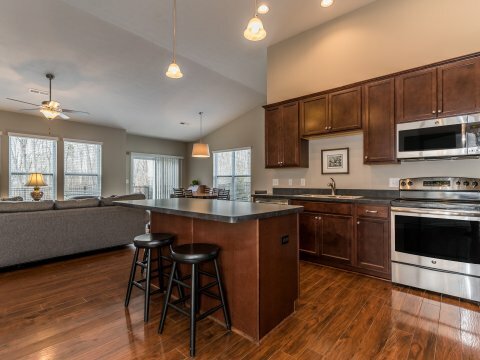 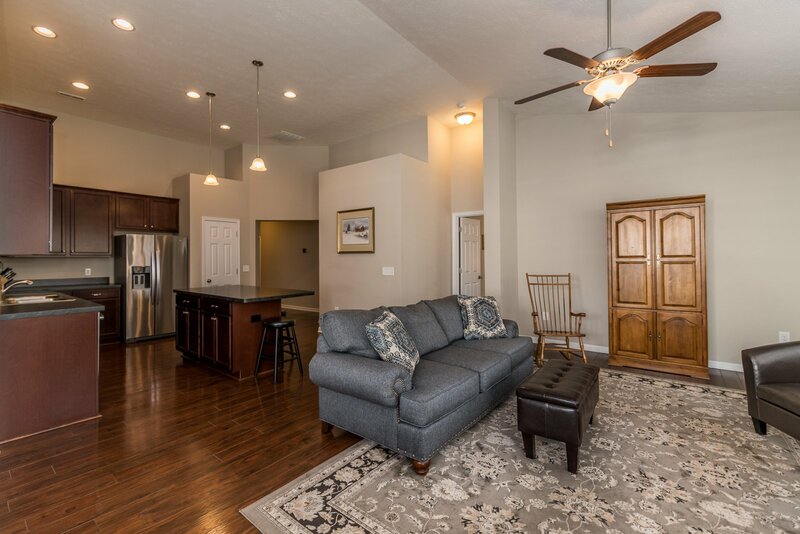 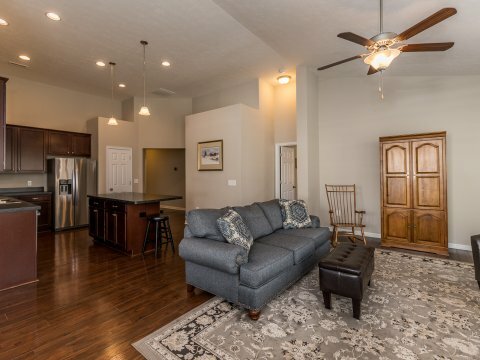 Beautiful ranch home in West Clermont with bright, open living spaces and vaulted ceilings! 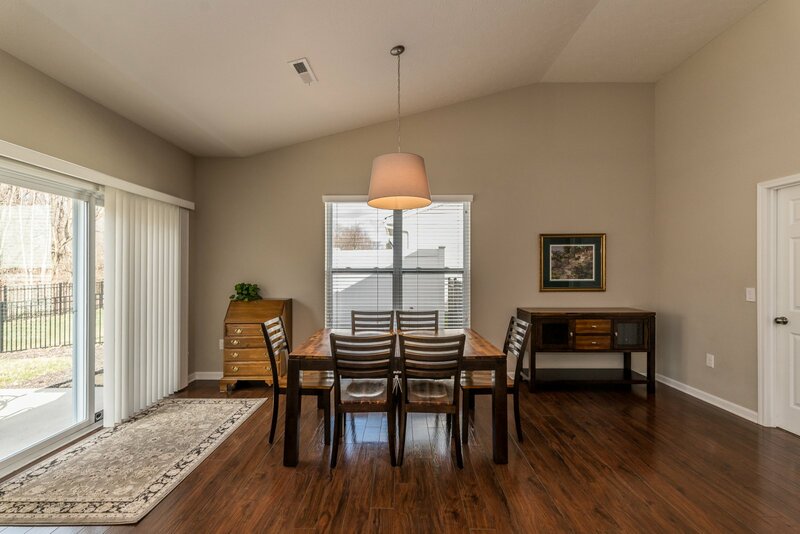 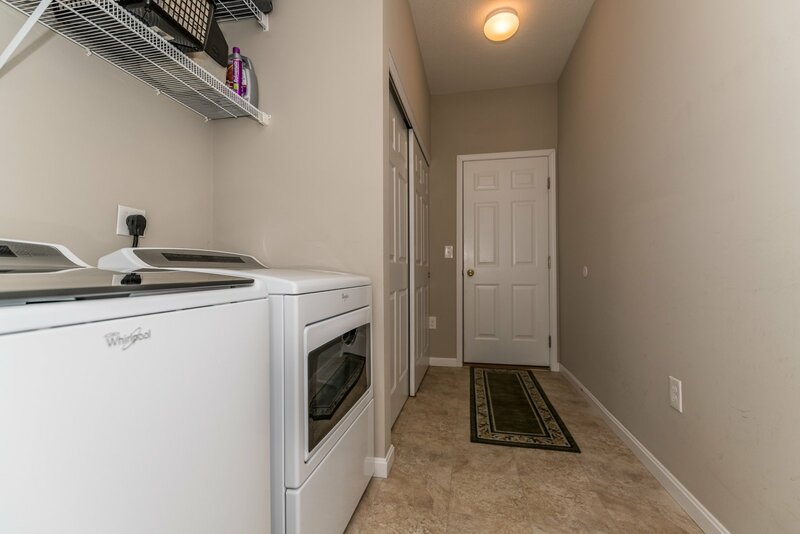 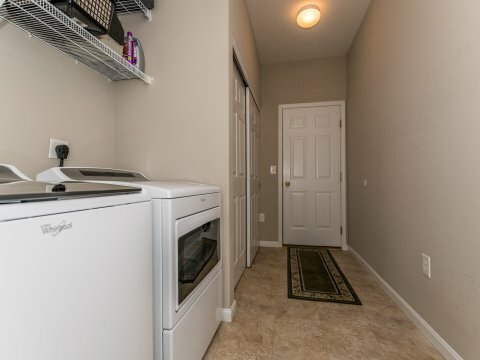 Luxury Laminate floors throughout. 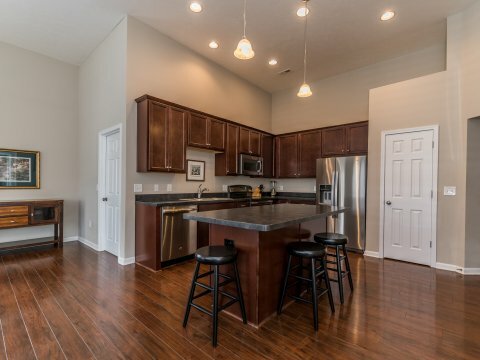 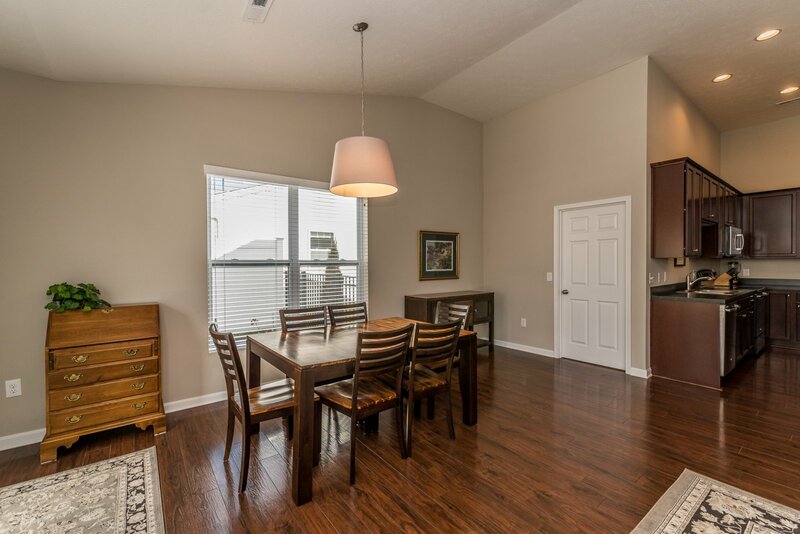 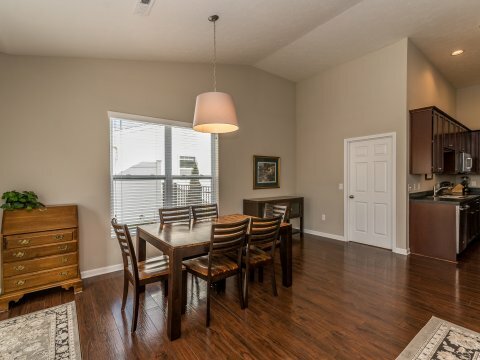 Gorgeous kitchen w/ 42-in maple cabinets, a large island, and SS appliances. 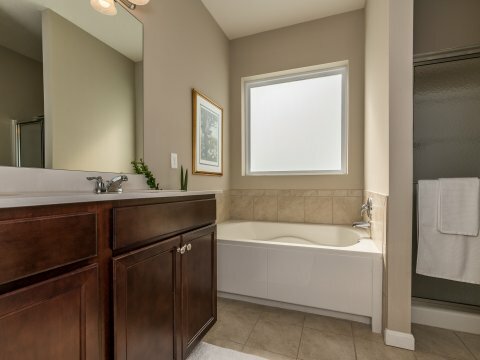 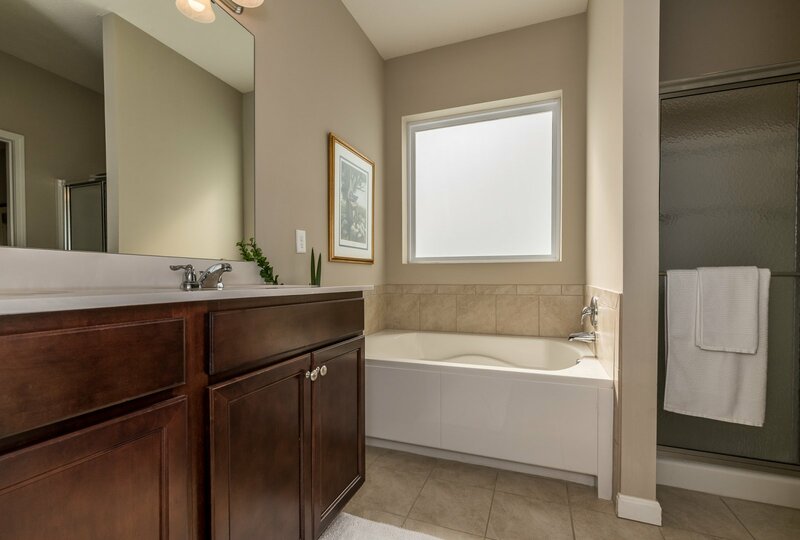 Master suite w/ double vanity and California Bamboo floors. 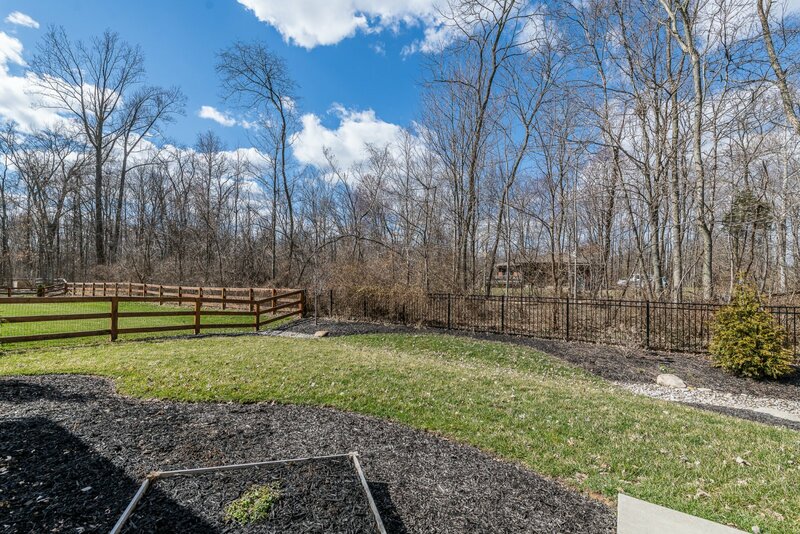 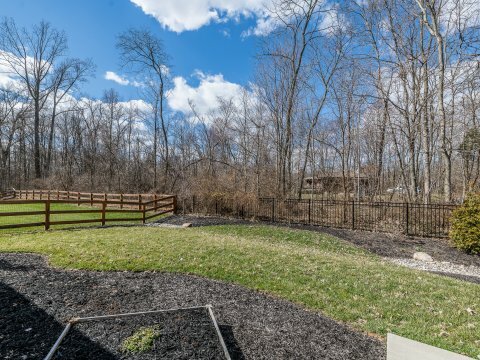 Fenced rear lot w/ patio, professional landscaping & peaceful, wooded view. 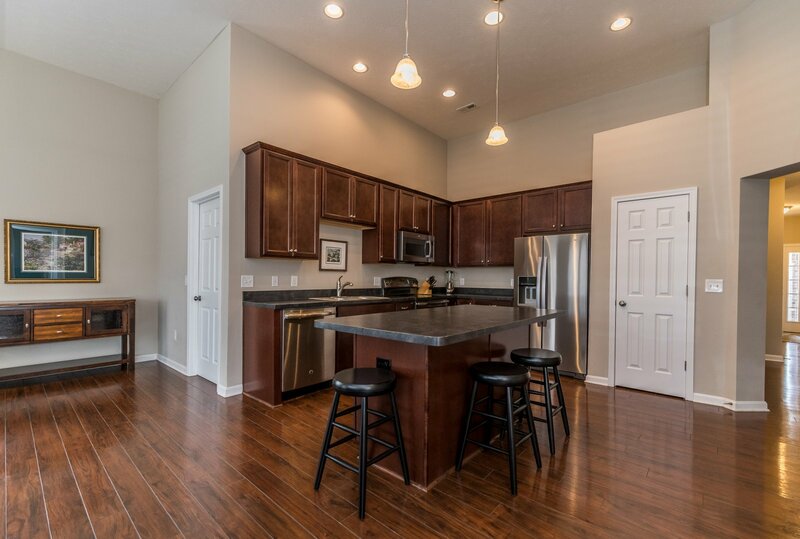 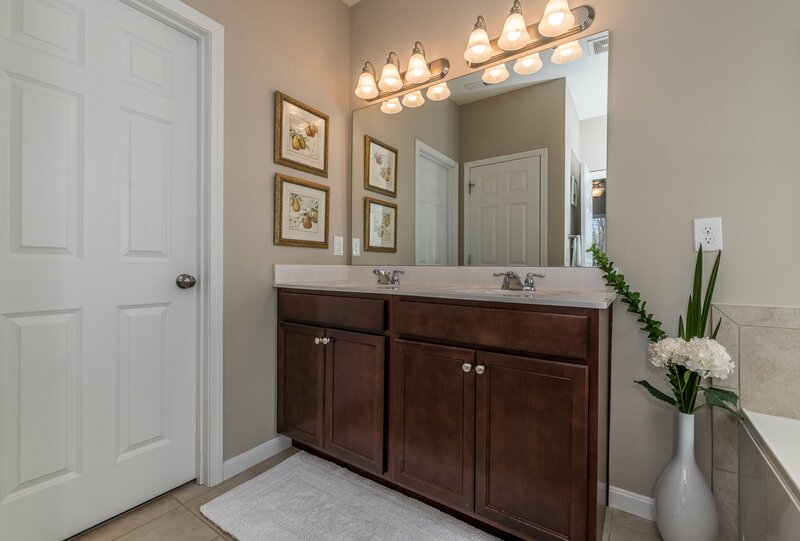 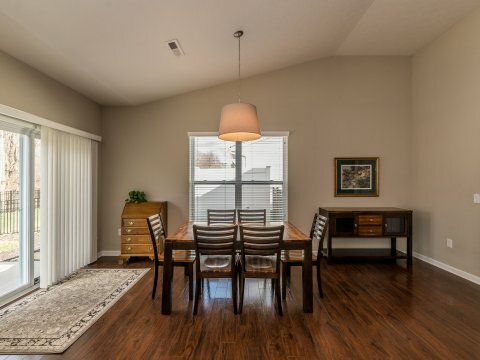 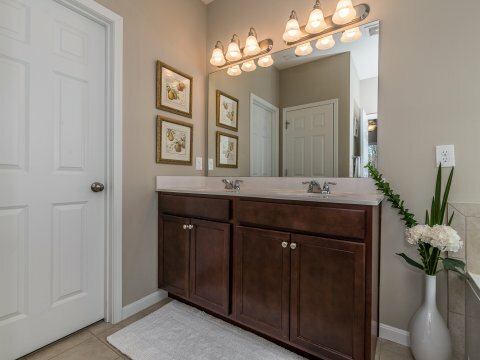 This desirable ranch floor plan is soon to go fast. 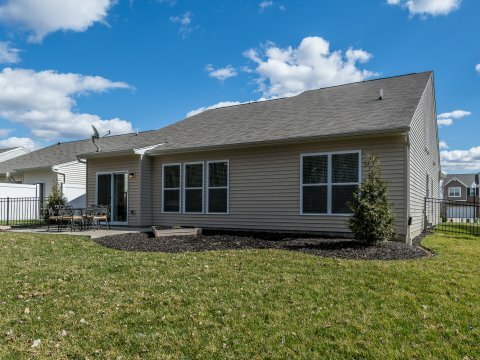 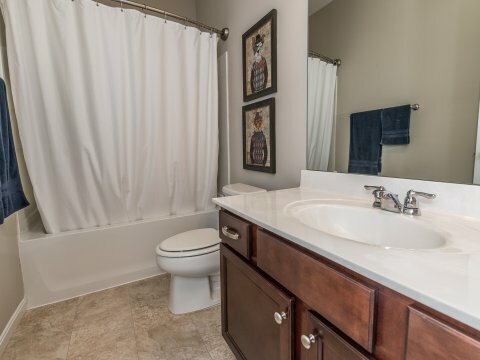 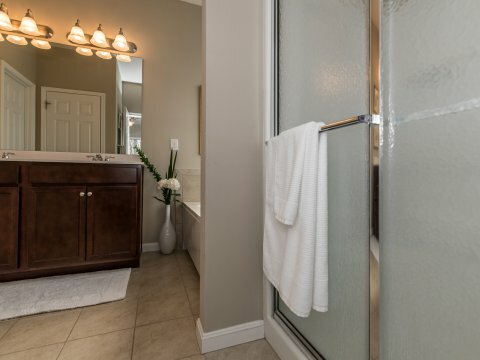 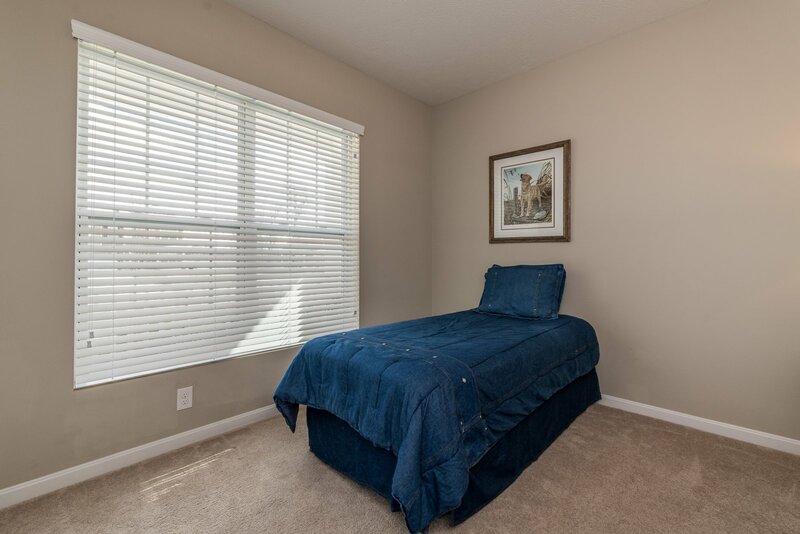 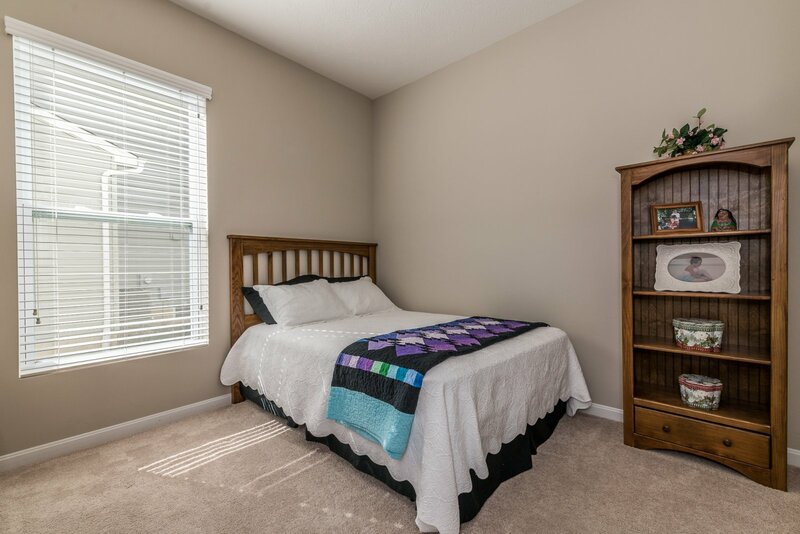 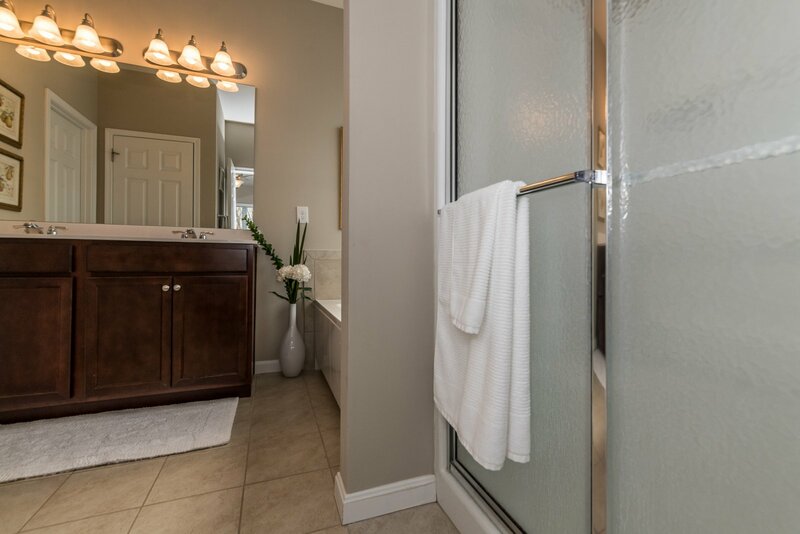 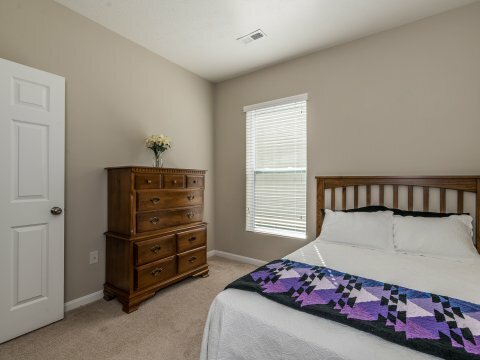 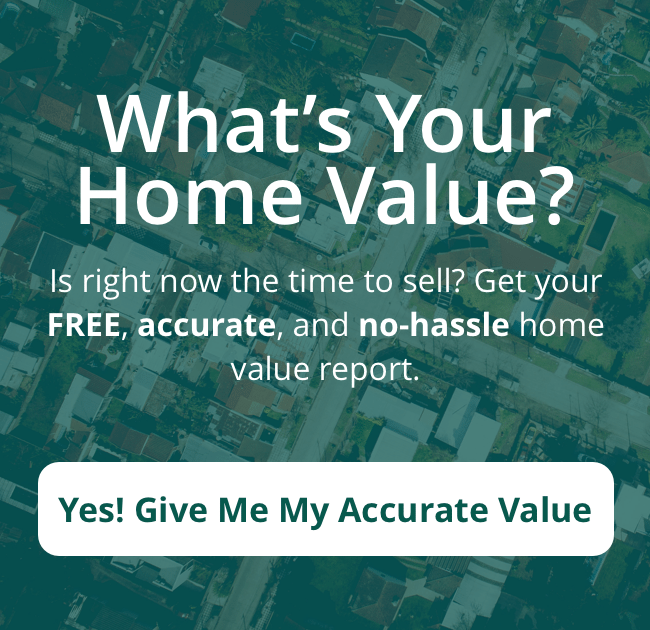 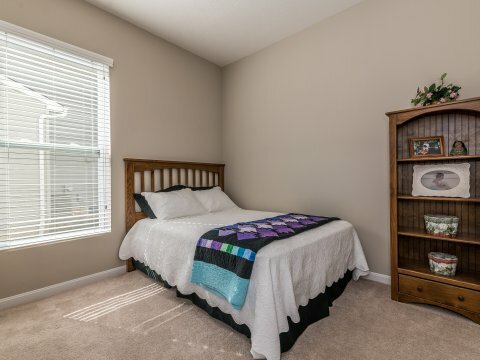 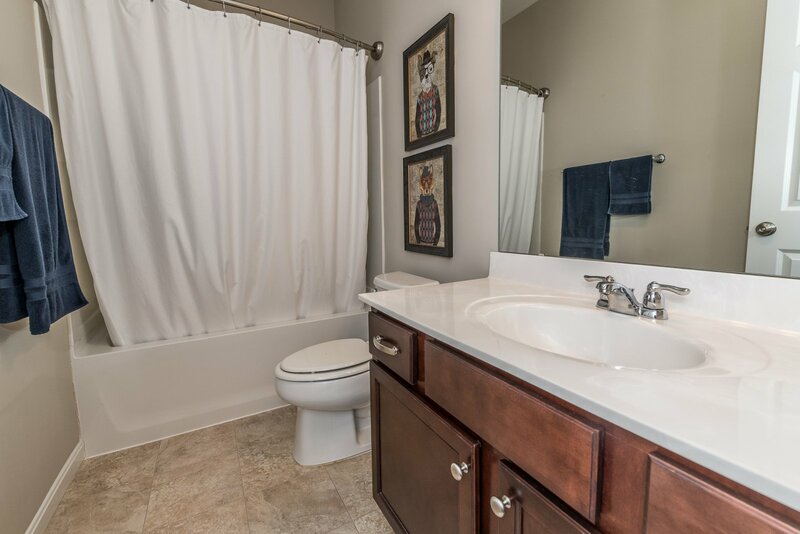 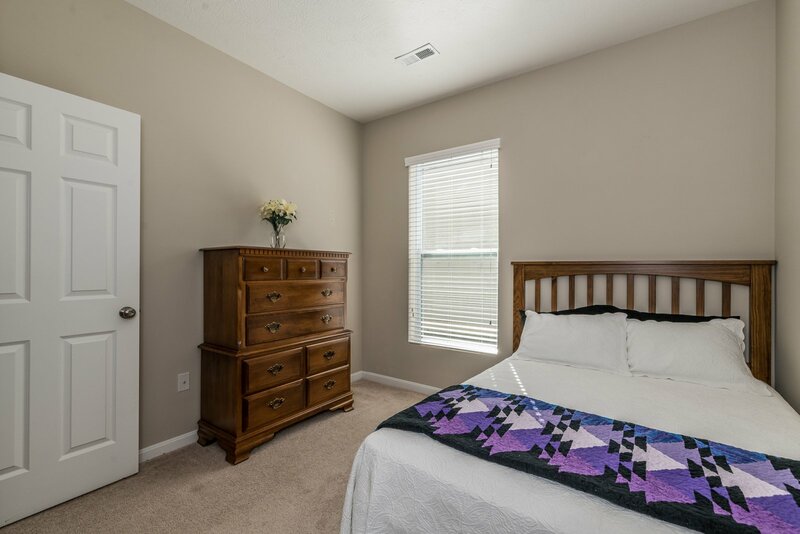 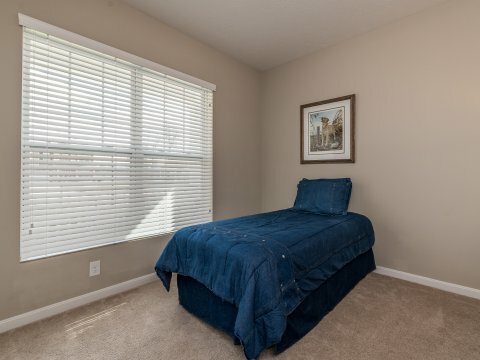 If you want to schedule a showing, contact us today!